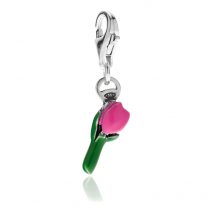 The Tulip represents love, affection, honesty and eternity. 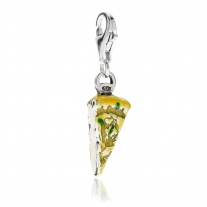 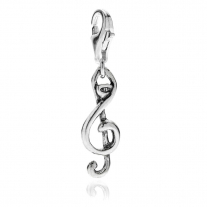 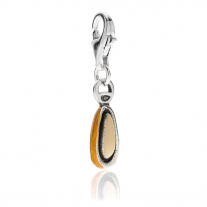 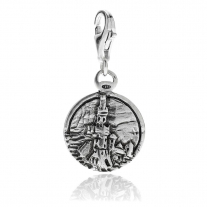 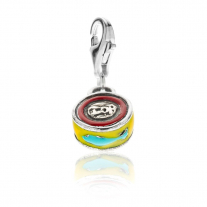 The Tulip Charm is the perfect gift for the special woman in your life- mother, sister or best friend. 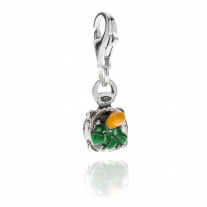 Create your bracelet with the Tulip charm!